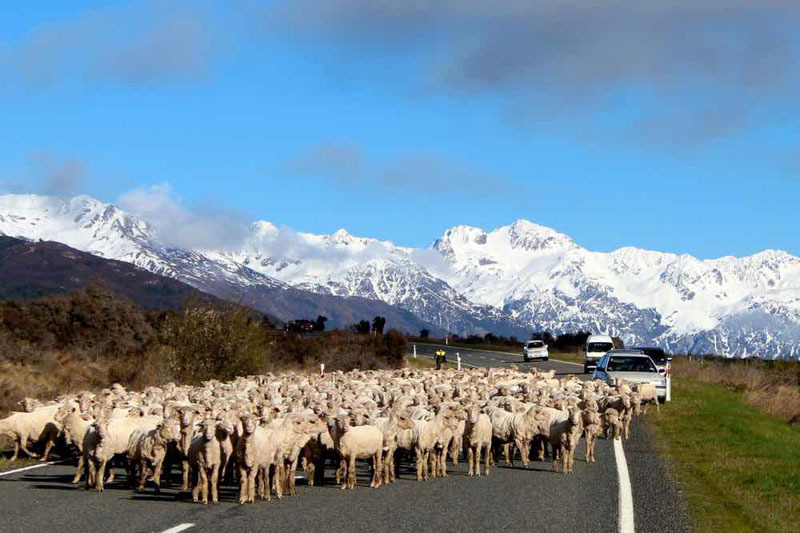 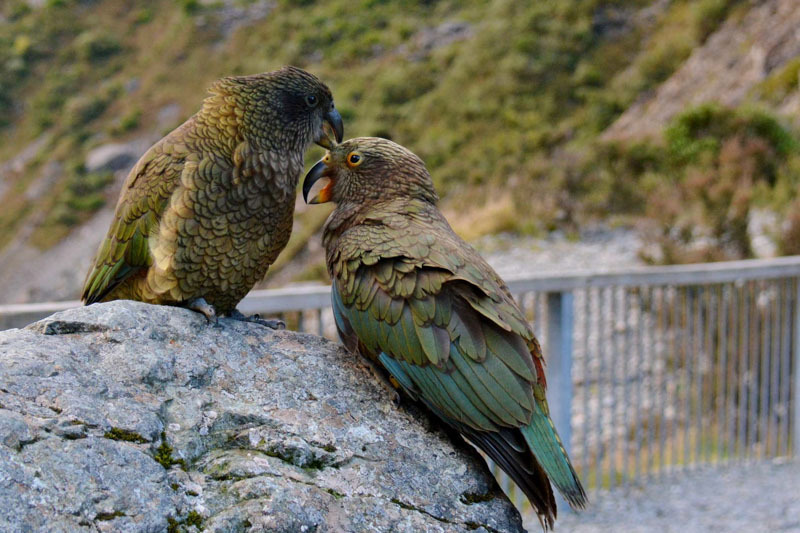 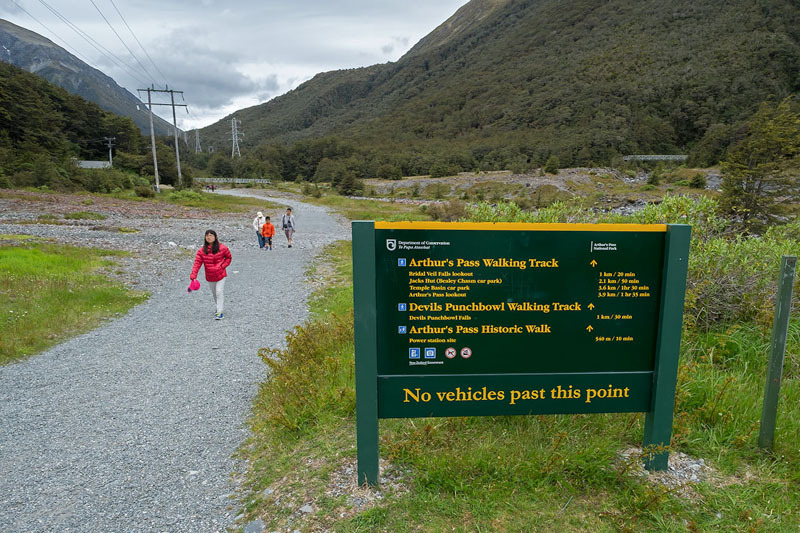 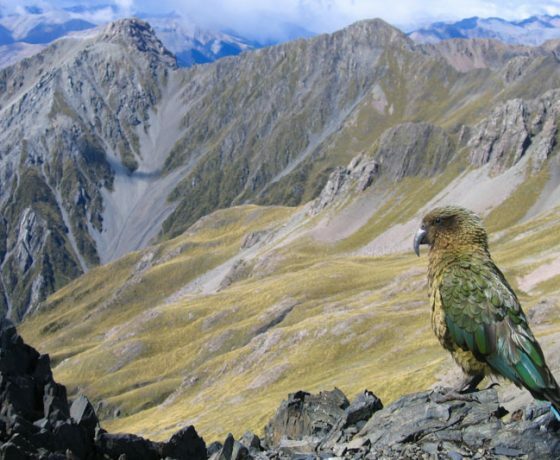 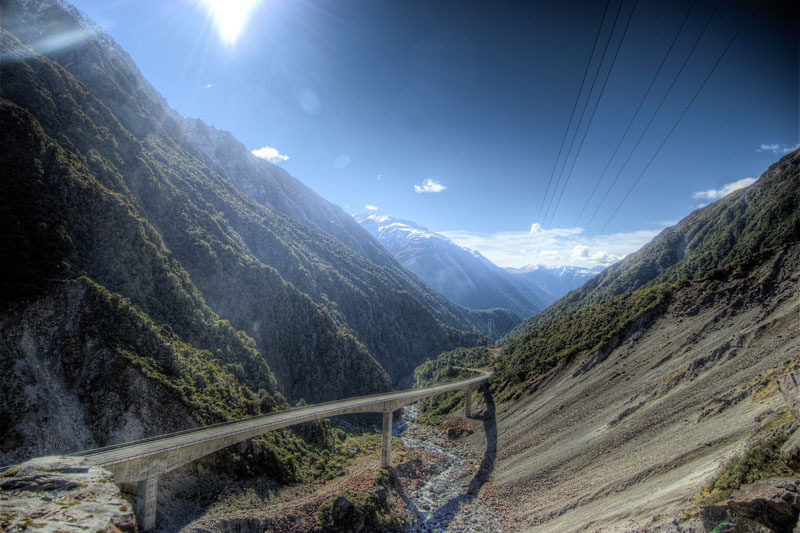 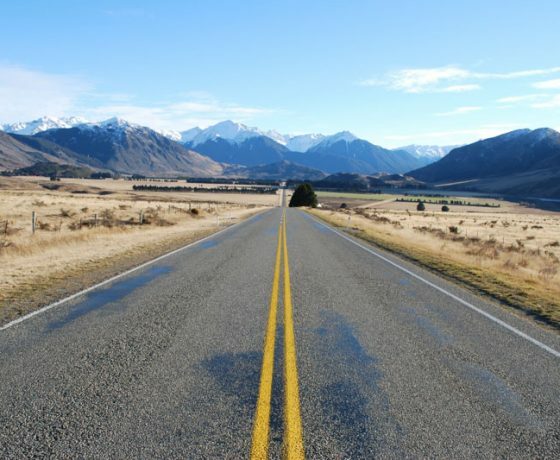 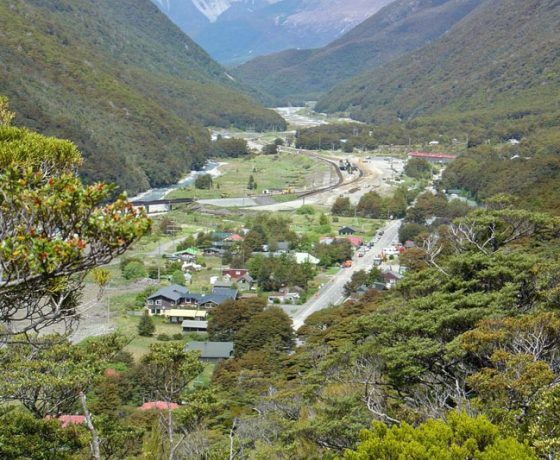 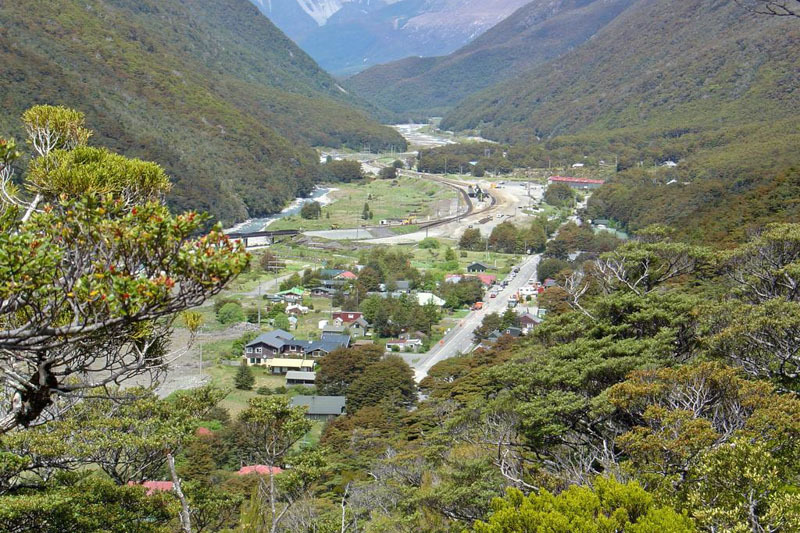 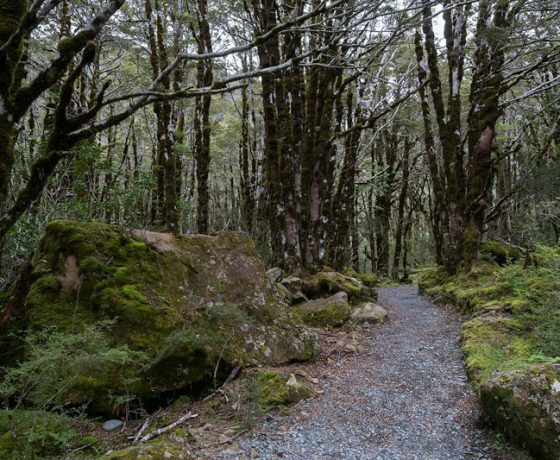 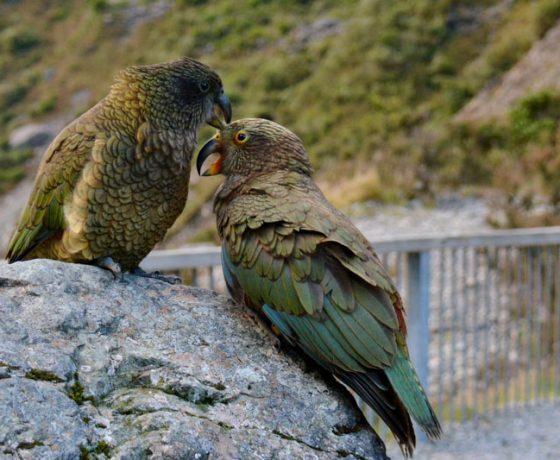 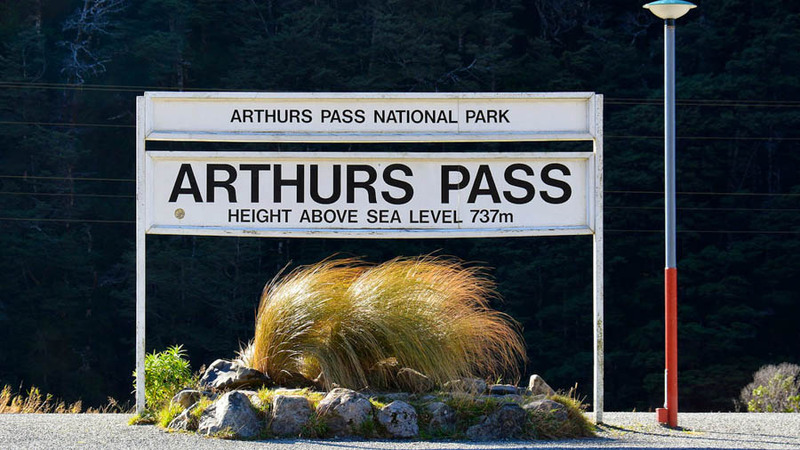 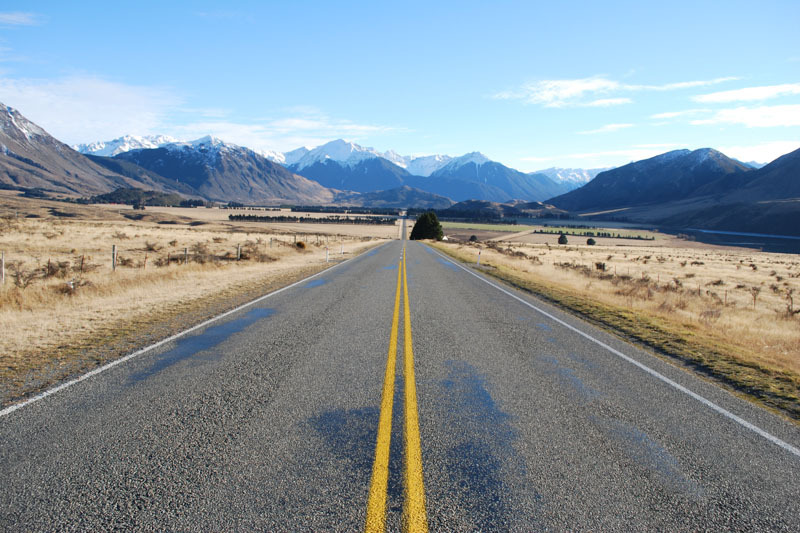 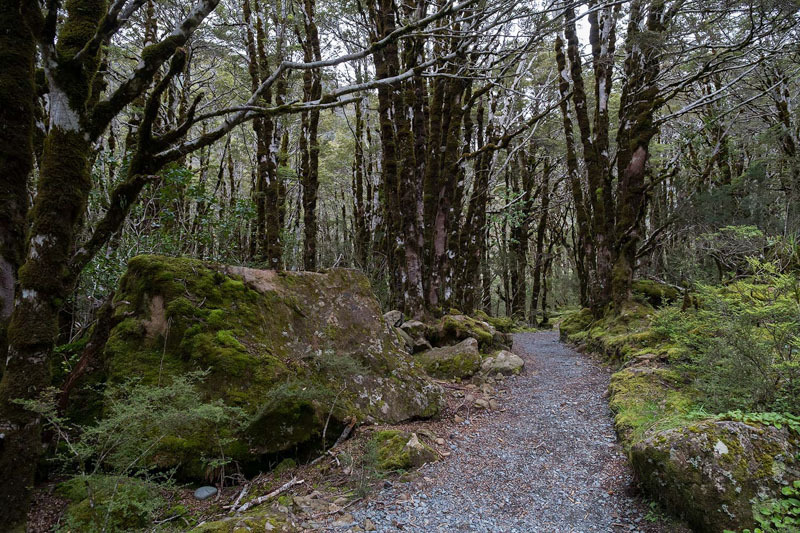 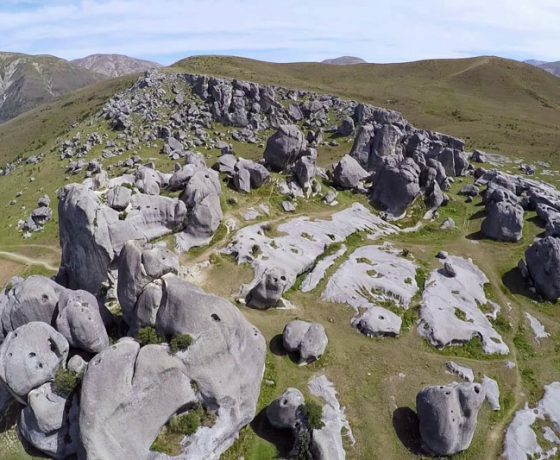 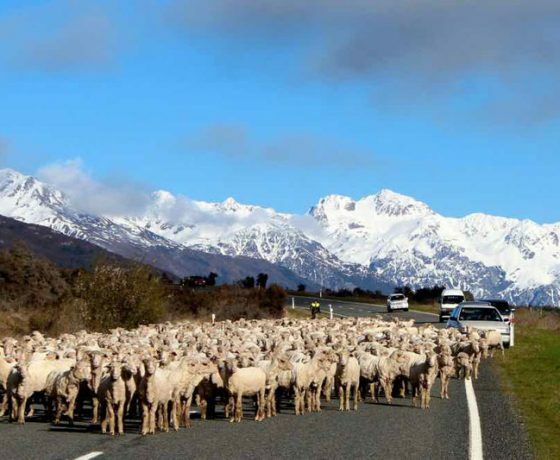 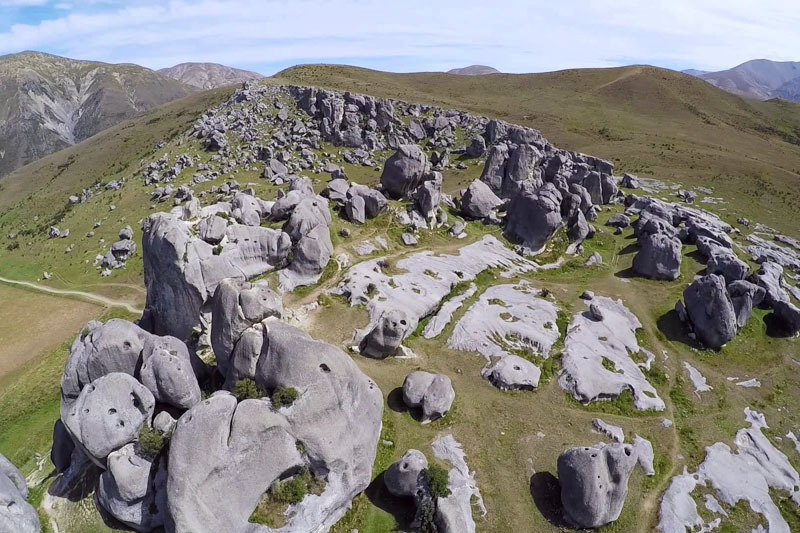 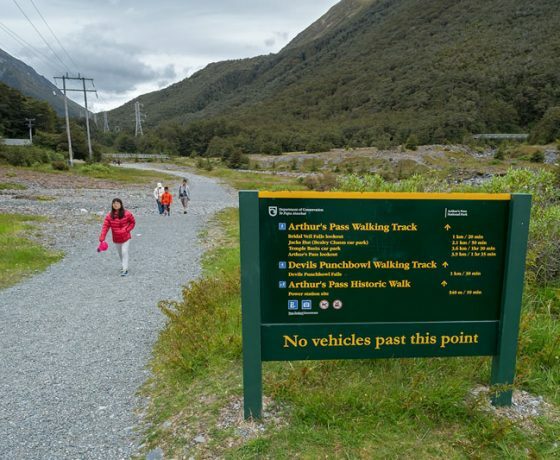 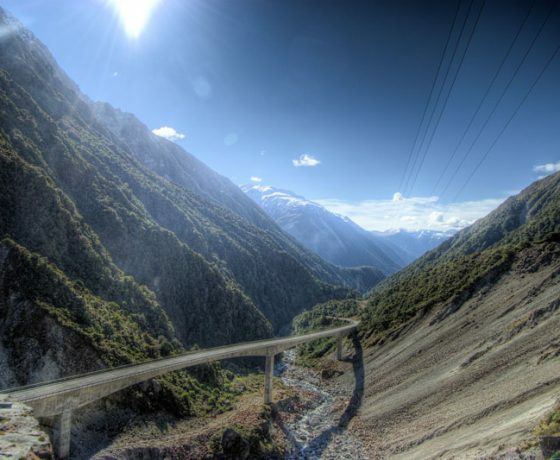 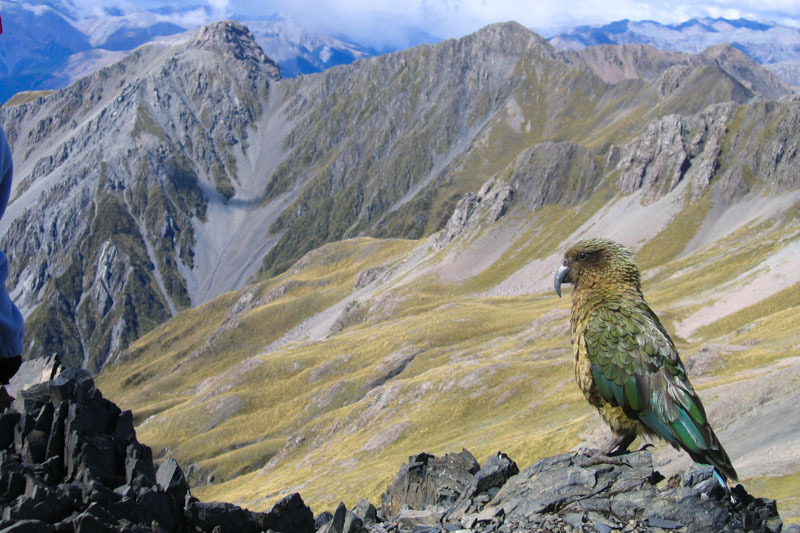 Arthurs Pass guided day trips from Christchurch takes you across the Canterbury Plains into high country and in to the spectacular Arthur’s Pass National Park with its rugged mountain ranges. 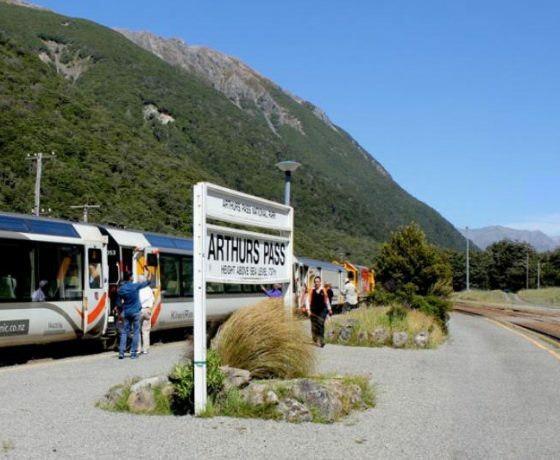 Travel by mini Coach or the option to take in the scenery on the Tranz alpine train to Arthurs Pass meeting with your guide. 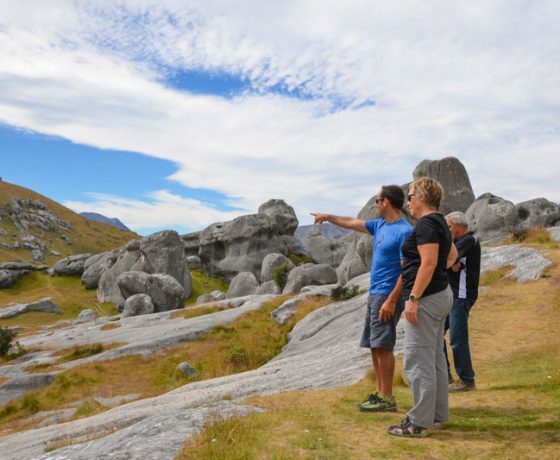 Here you have the choice of a scenic nature tour with interpretations and short walks or a guided hike into the mountains. 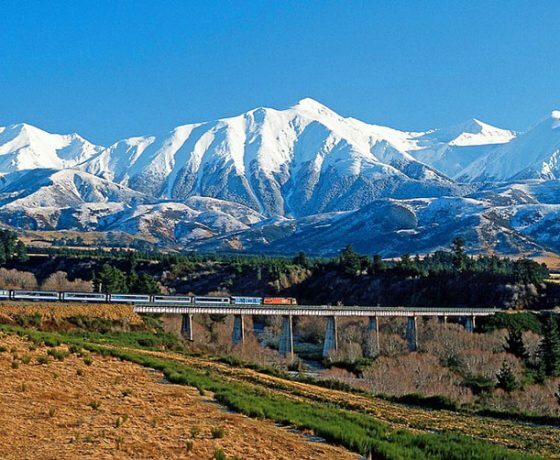 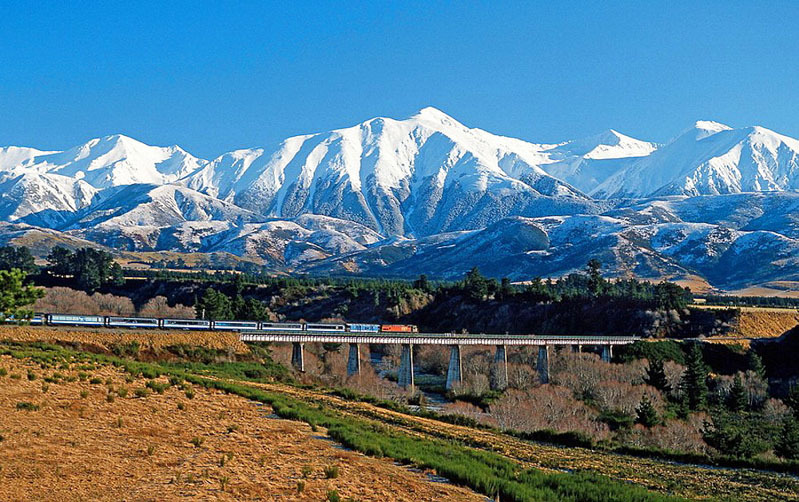 Our train journey takes you across the Canterbury Plains into high country and in to the spectacular Arthur’s Pass National Park with its rugged mountain ranges. 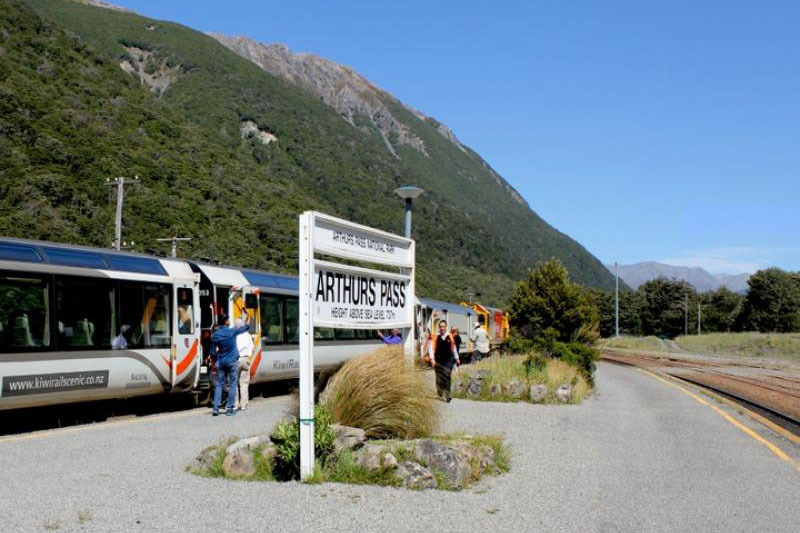 On arrival at Arthurs pass we meet up with our fellow travellers that have journeyed by mini-coach. 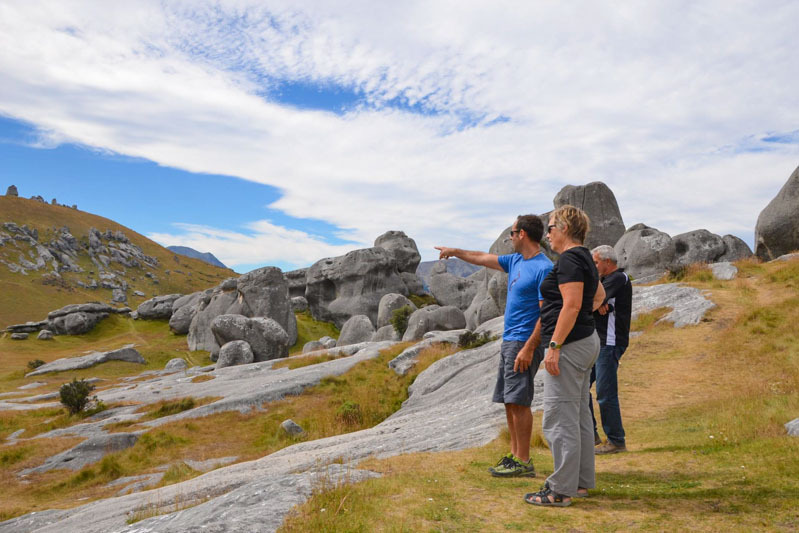 Here you have the choice of a scenic nature tour with interpretations and short walks or a guided hike into the mountains.